The Costa del Sol continually ranks as one of the most popular destinations in Europe. Year round sunshine, sandy beaches, white washed villages and hundreds of accommodation options are just some of the reasons that tourists flock to this stretch of coast year after year. We look at the top five ways to spend a holiday on the Costa del Sol. It is no big surprise that the Costa del Sol has earned the nickname ‘Costa del Golf.’ The Costa del Sol has over 50 golf courses along its 160 kilometre stretch of coast. In fact, it has the highest concentration of fairways in the whole of Europe and some of the best golfing conditions in the world. If you want an unforgettable golfing holiday this is certainly the place to come. 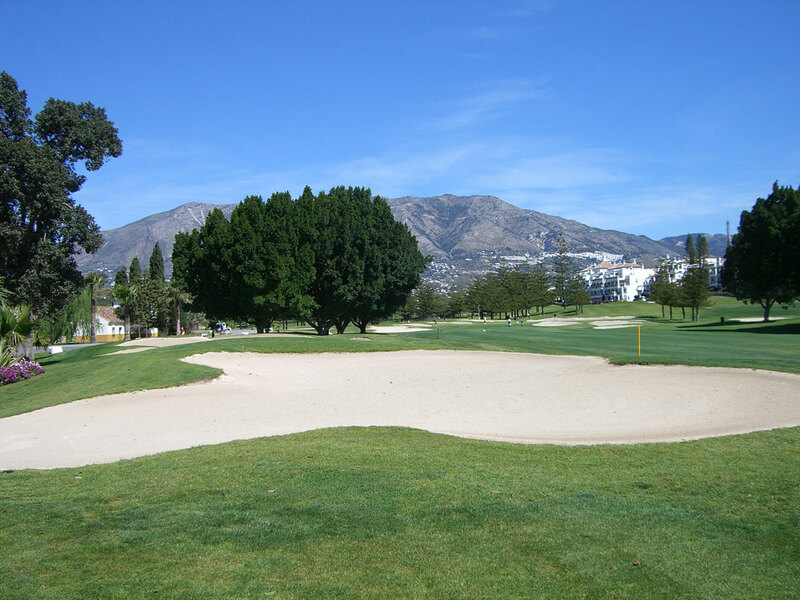 Many of the courses like Mijas Golf and Alhaurin Golf also have villas and apartments on the golf resorts so you can wander a few feet from your door and be on the green. You can’t get better than that! The Costa del Sol is famous for its glamorous beach clubs, bars and restaurants. 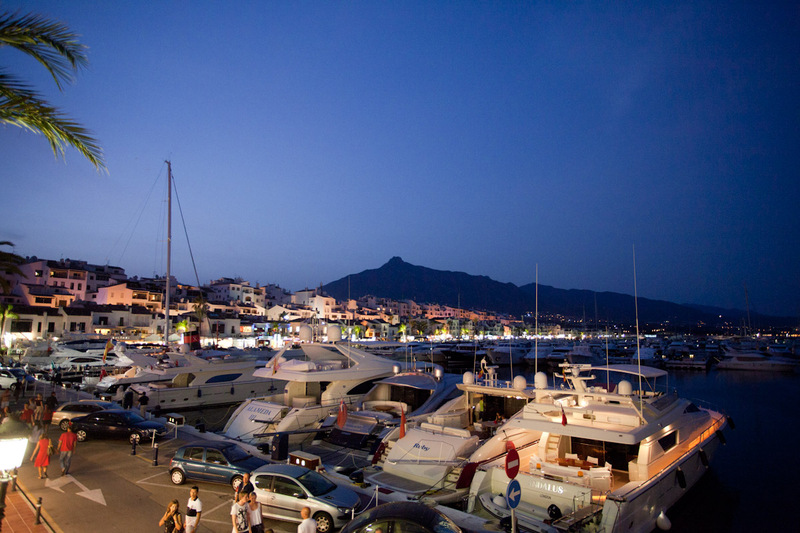 Resorts like Marbella and Puerto Banus attract thousands of holidaymakers every summer, all looking for a good time. 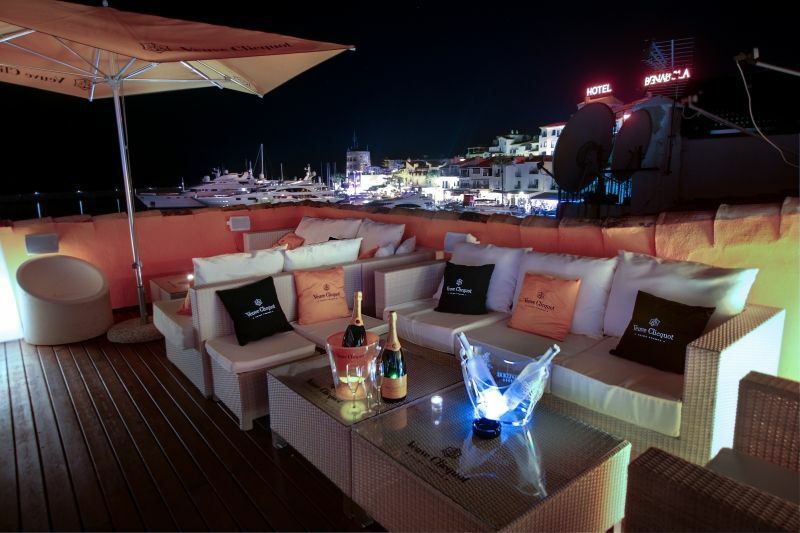 If you have cash to splash you have to head to Ocean Beach Club in Marbella where you can hang out on oversized, luxury beds and sip on champagne. Nikki Beach Club is also a great place to chill on the beach and dance the night away. For a more laid back, less expensive night out head to Benalmadena or Fuengirola where there are plenty of bars and clubs to have fun in at a fraction of the price. While lots of people head to the Costa del Sol to simply relax on the beach, there are plenty of activities to keep you busy if you like an adventure. Most of the beaches in the larger resorts, like Fuengirola and Marbella, have watersports on offer or you can take a fishing trip from one of the marinas along the coast. 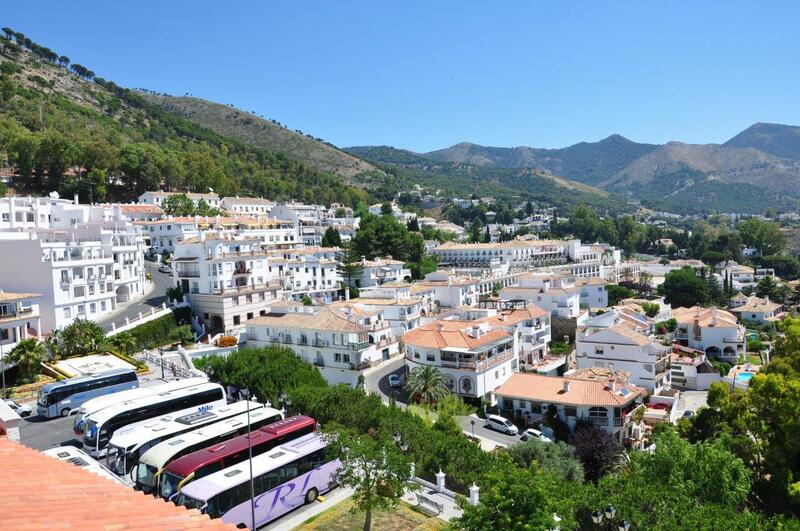 Inland, the Sierra de Mijas Mountains are a hive of activity and you can try out anything from quad biking, mountain climbing or Jeep safaris. Make the effort to leave your sun lounger for the day and go exploring, you won’t regret it. The Costa del Sol is brimming with his history and there are plenty of places for culture vultures to visit. 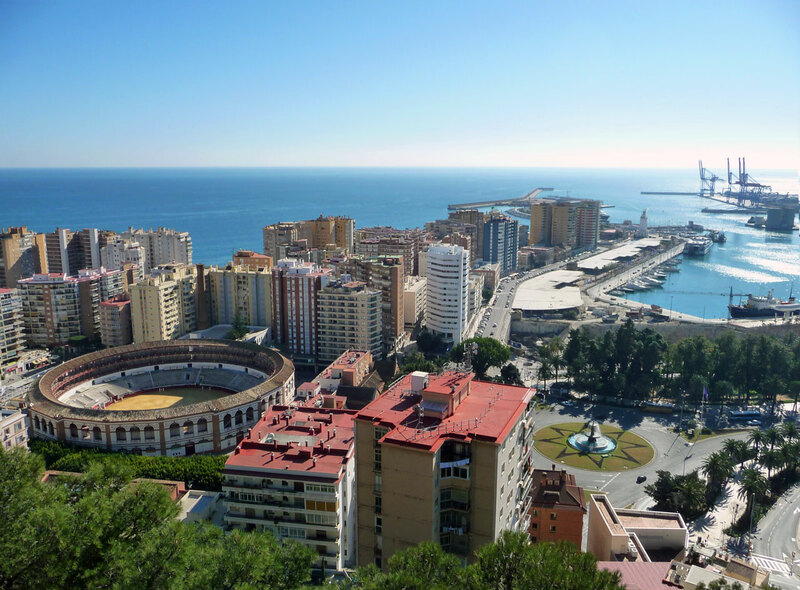 Malaga is a fantastic city and the birthplace of Pablo Picasso so take a trip to the Picasso Museum and learn more about this famous artist. Just a few hours’ drive for the coast is Granada with its beautiful cathedral and the stunning Alhambra Palace these two make a must-see for an. Tours leave from any of the major resorts to the Alhambra. Closer to the Costa del Sol Ronda is well worth a visit to view its ‘three bridges’ that span the gorge the village sits above and also to see Spain’s oldest bullring. This is a must for any landscape photographer. The Costa del Sol has so much to offer families. There are waterparks galore along the coast and theme parks such as Tivoli World in Benalmadena are a great day out. Fuengirola Biopark is an exceptional zoo that focuses on conservation and kids will love its varied wildlife, from tigers to gorillas. If you don’t want to spend money on tickets for attractions then why not simply hit the beach and make sandcastles. Most of the beaches have changing facilities, toilets and showers so you can spend the whole day here splashing about in the sea. So there are the top five reasons to spend your holiday on the Costa del Sol, which is one of Spain’s best resort areas. If you are looking for a Villa to Rent on the Costa del Sol visit holiday rental specialists Panoramic Villas today and check out their extensive range of properties on this fantastic coast. Welcome to your new one-stop-read for all things travel! We've got content on the best destinations, best places to stay, and best inspiration to,unfortunately give you a bad case of the travel bug!